We’ve been exploring Southern Africa for 20 years, discovering the safari secrets and hidden gems among the well-known bucket-list destinations. 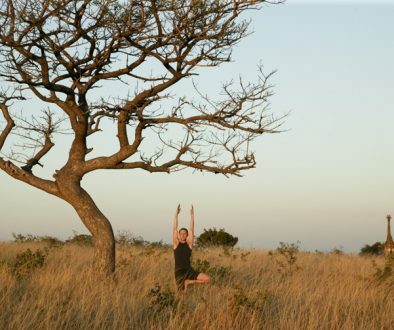 Below we’ve put together Southern Africa’s safari secrets and the places to add to your 2019 must visit list. 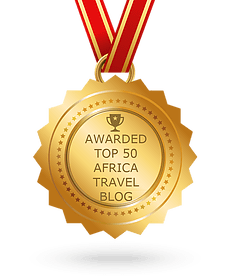 Zimbabwe – Safari’s next big thing. Thanks to conservation victories, a resurgence of investment in new lodges, and unbeatable value for money, Zim is now the place to go on safari. 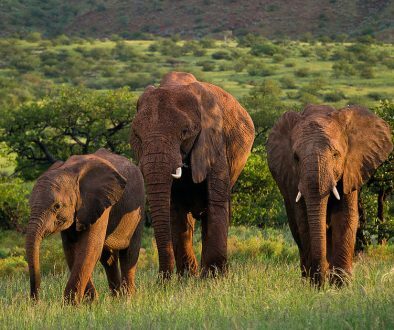 Travellers seeking an off the beaten track African safari experience, as well as seasoned safari goers, are choosing Zim’s national parks for the ultimate safari experience. Africa’s secret western corner is a otherworldly place of diverse landscapes, unique wildlife and stark beauty. 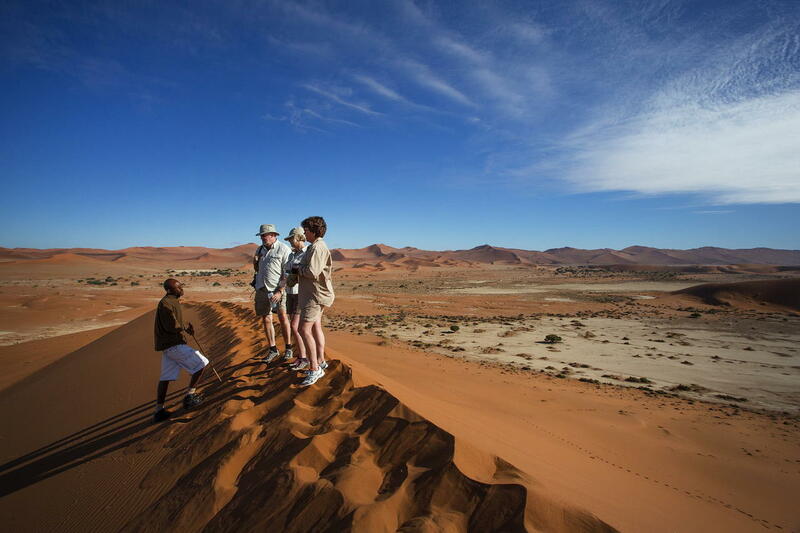 Home to our planet’s oldest desert and some of its tallest dunes, Namibia offers safaris that tick all the boxes – diverse wildlife, stunning landscapes, and peace and tranquility. More about a Nambia safari over here. Alluring Malawi delivers fantastic big game viewing and deserted beaches almost a thousand miles from the nearest ocean. One of Africa’s smallest yet most beautiful countries, Malawi is famous not only for its smiling, friendly people, but above all for its extraordinary freshwater lake, Lake Malawi. 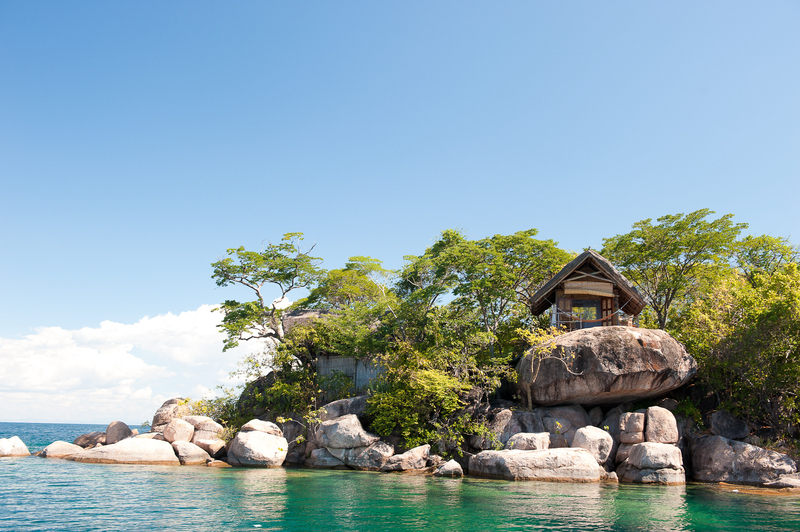 The third largest lake in Africa, Lake Malawi has all the essentials you need for a perfect beach holiday – remote sandy coves, clear water and shoals of fish, plus the perfect setting for sailing, snorkelling or kayaking. The birthplace of the guided walking safari, discover Southern Africa’s wildest and most remote destination, without skimping on comfort or luxury. 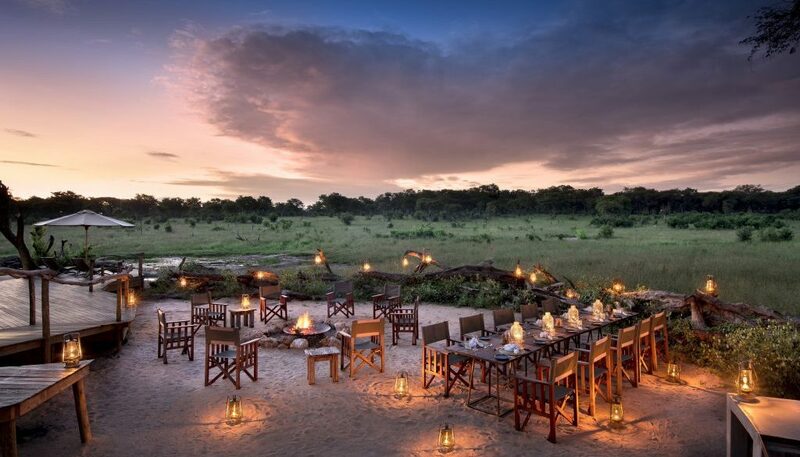 A Zambia safari combines excellent big game viewing with luxurious lodges and some of the best guides in Africa. 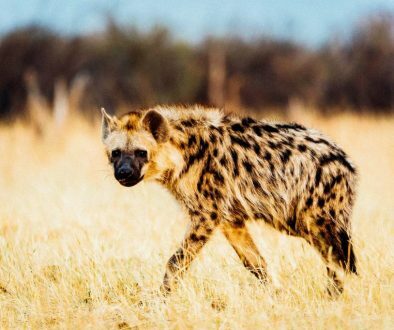 And although the wild beauty of Zambia’s vast reserves has long made them a favourite among safari aficionados, you won’t be fighting the crowds. 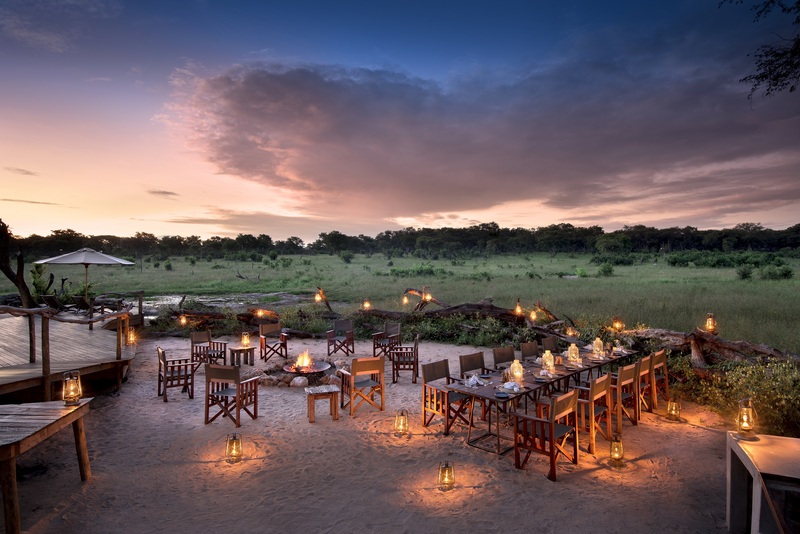 Go on guided walking safaris through the South Luangwa, famous for its rich diversity of wildlife; paddle past hippos and crocodiles on a canoe safari in the beautiful Lower Zambezi; or enjoy game drives and horseback safaris in untamed Kafue National Park. 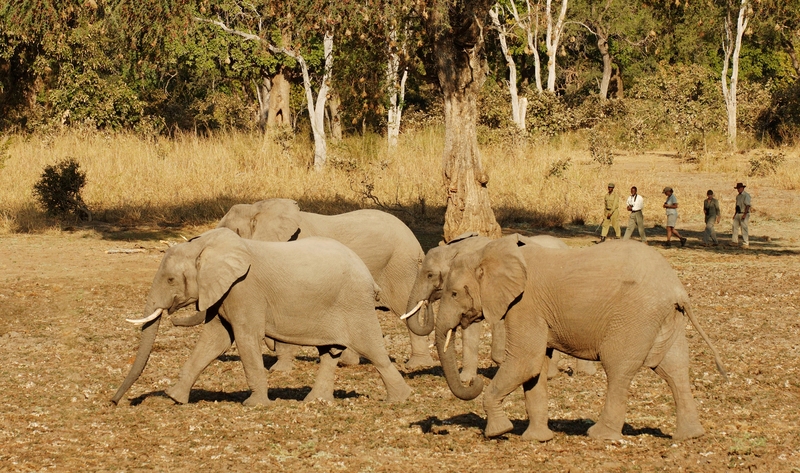 Or combine two or three different destinations for a complete Zambia safari experience.